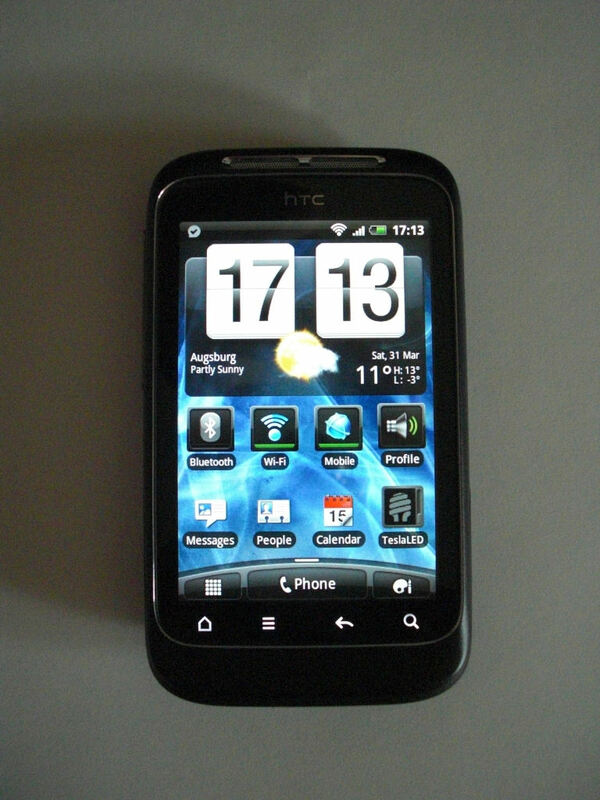 Originally Android was geared to smartphones – mobile devices with permanent internet connection and telephony functions. 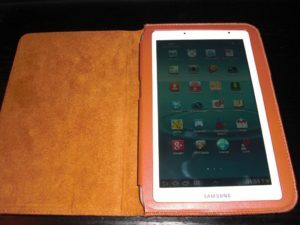 Since the source code of the system is available and therefore easily adaptable also tablets, e-book readers and even a clock radio as well were equipped with it. The recent development also covers wrist watches as i’M watch or MOTOACTV and digital cameras as the Samsung Galaxy Camera. 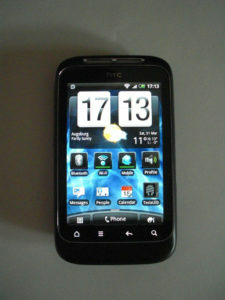 This device is a typical representative for entry level smartphones. It is based on Android 2.3 (Gingerbread), supports GSM, UMTS, Bluetooth and WLAN and provides a capacitive touchscreen with with 320×480 pixels, GPS receiver, compass and gravity sensor plus a camera with LED “flash” and a resolution of 5 megapixels. The Samsung Galaxy Tab 2 7.0 is a tablet based on Android 4 and provides a 7″ PLS display with a resolution of 600×1024 pixels. The model shown here sits in the leather case “Berlin” by KAVAJ. Besides WLAN and Bluetooth there is also a magnetic compass and a GPS receiver. Although you don’t see it at a first glance: Android was used as a base here, which is visible for example in the typical menus, WLAN support and the Webkit-based browser. 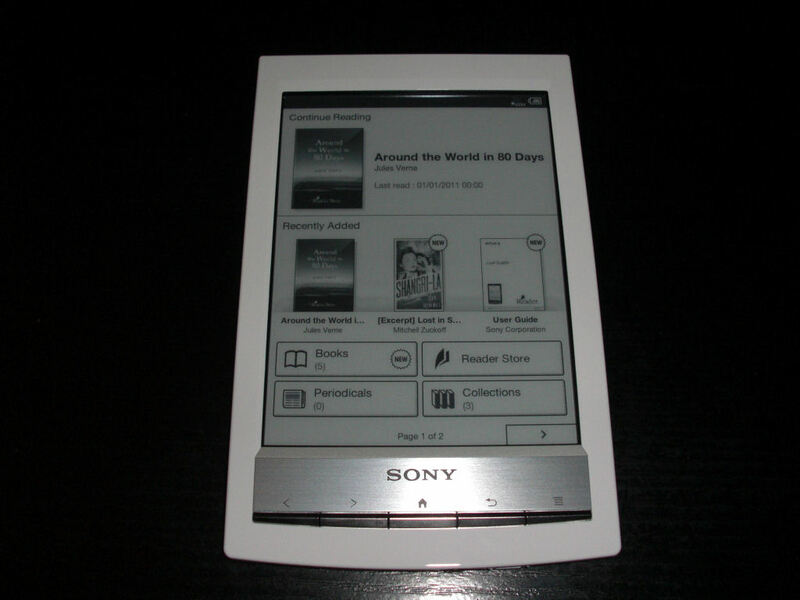 The 6″ display is an E-Ink Pearl with a resolution of 600×800 pixels and 16 grey scales which makes reading longer text very easy – the type face is nearly like printed on paper. Instead of a touch sensitive layer on the display an infrared sensor in the frame will be used, so the quality of the display will not be harmed. 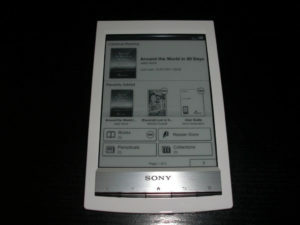 The installed software is a proprietary development by Sony and supports EPUB, PDF and text files. There is also a simple MP3 player. But a hack also exists, which extends the user interface by a third page and allows to install additional software like FBReader. Now just a toaster or refrigerator with Android is missing… meanwhile the Archos 35 Home Connect will do, which is propably one of the most complex clock radios (see also the more detailed review). Fortunately Archos did not use a complete proprietary interface like Sony with the PRS-T1. Instead there is a slightly modified Android 2.2 (Froyo) where you can install your own applications or use a debugger via USB.